Get your Boeing 737 Type Rating! 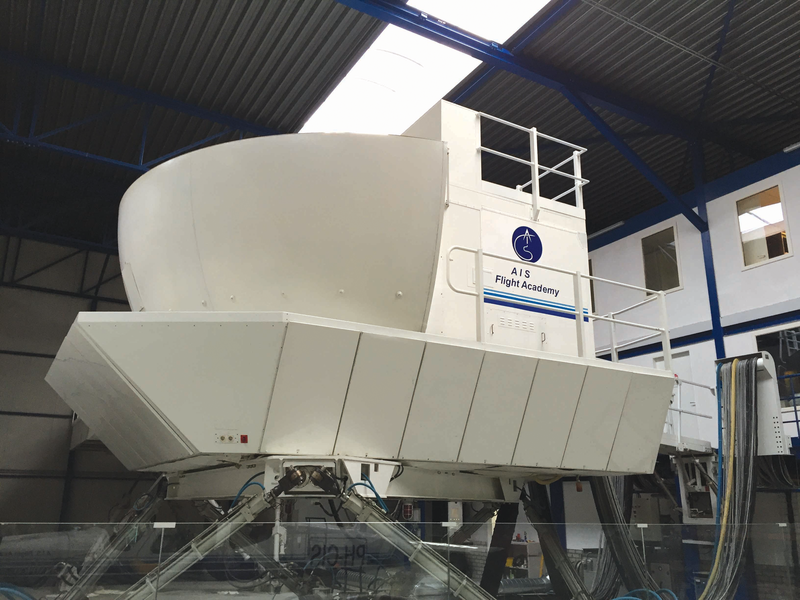 Are you interested in getting a type rating on the Boeing 737 or do you want to know more about our options? Your pilots can train or retrain and stay current with us. On request, we can arrange special training programmes for the Licence Proficiency Check (LPC) and the Operator Proficiency Check (OPC) that will fit your company’s needs and requirements. AIS Flight Academy is dedicated to provide you the best possible commercial aviation training and experience. We offer you a variety of training programmes and courses. Our Grading Program will ensure you are prepared for your upcoming assessment with an airline. The program is given by commercial pilots holding instructors rating and with significant operational experience.